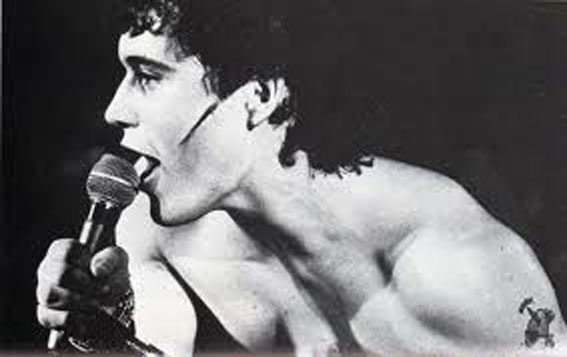 Were formed in 1977 by Stuart Goddard (Adam Ant) and recorded their first stuff for the Jubilee soundtrack (Plastic Surgery and Deutcher Girls). Hated by the press at the time they signed a deal with Decca records and recorded their first single (as well as a whole albums worth of tracks (later bootlegged as the Madam Stan album), Young Parisians / Lady, it flopped badly and didn’t really represent what the band were all about, later singles like Zerox and Cartrouble would better received and lead on, a few years later to huge success. 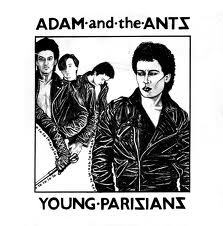 It was re-issued in 1980 where it eventually reached number 11 in the chart. 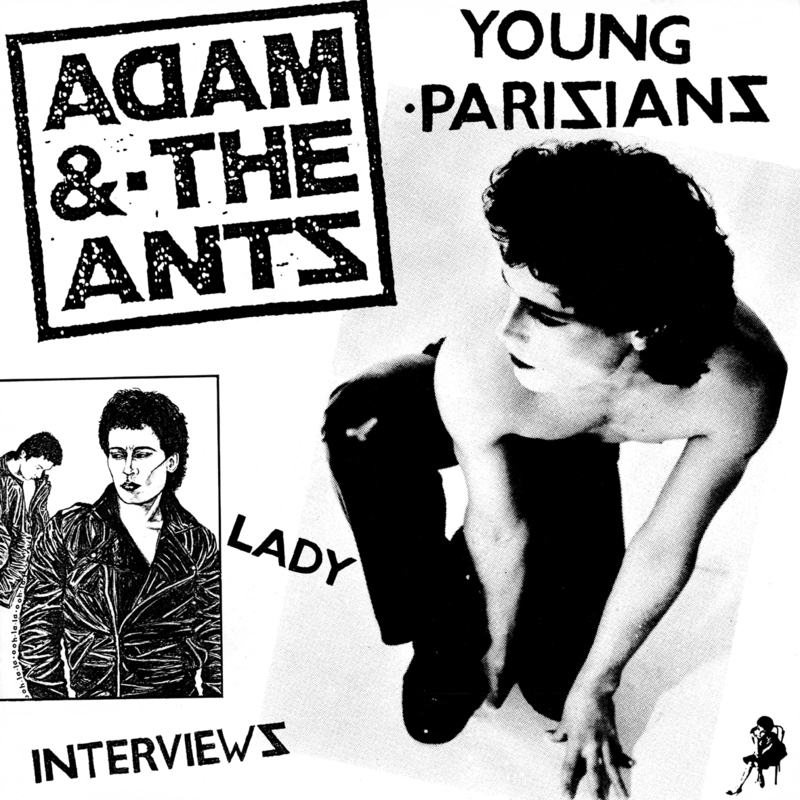 This 12” only release came out in 1988 and features the two original tracks plus a very dodgy quality interview on the b-side. 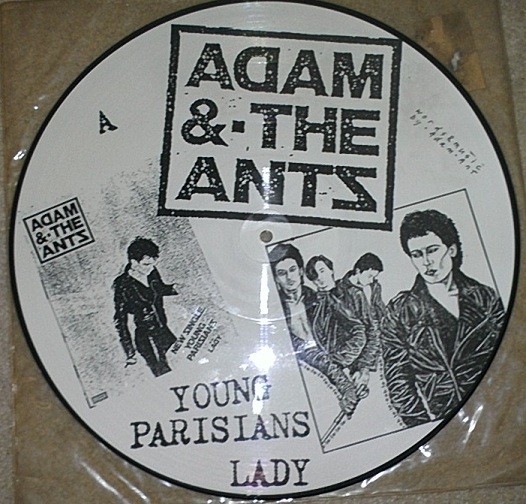 It was even worse quality on the picture disc… but it did look pretty nice!